On BLAST! Never Hatin...Just Statin the Facts! Torrei wants the world to know Kevin’s new woman Eniko Parrish is a homewrecker. Don’t get it twisted though, she appreciates what he does for her in the industry and their children, but he was cheating and Ms. Eniko was one of the reasons for the divorce. @kevinhart4real has been my biggest inspiration I’ve watched him from the beginning he is the hardest working man I know. But in order for people to grow and prosper sometimes God will force you out of someone’s shadow. The hardest thing I ever had to do was lose my family. But as I heal and grow I understand why it had to happen. Yes I was broken at a point in my life but that is only natural for someone who’s had to suffer what I had to suffer. Our divorce was finalized two years ago and we were only separated 8 months prior to the divorce. Despite what @kevinhart4real has said and the time frames he is trying to establish Eniko Parrish @neekibaby was his mistress and was one of the reasons that broke up my family. I have more proof but Kevin should just be honest for both of our healing. I want @kevinhart4real and I to be friends like he portrays we are to the media. 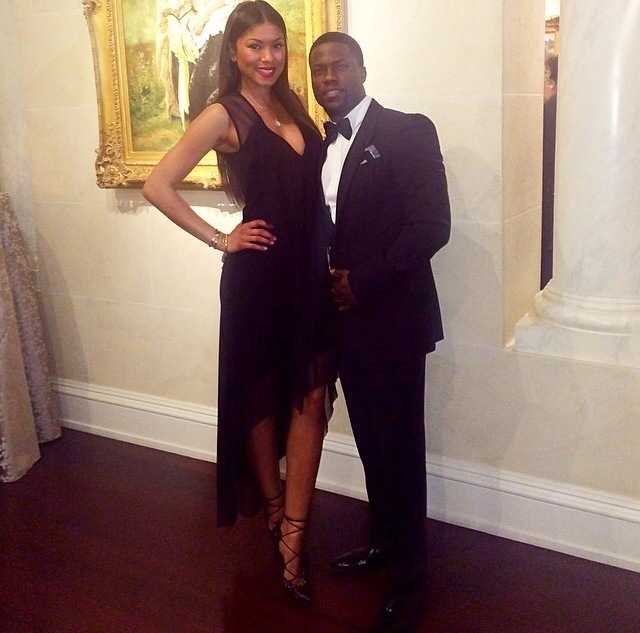 @kevinhart4real has gained success by using his family as his number one source of material. From his stand up to his tv shows he’s used my personal life as his main story line. So at this place in my career I know he is one of the reason doors are opening up for me. And I am grateful to him for that. And we both have been blessings to each other in that area. So now that the doors are opened the work ethic that I have always had is no longer standing in his shadow pushing his career, now it’s shining so I can have my own. because he’s on top. These ninjas ain’t loyal! Common Hollywood antics. 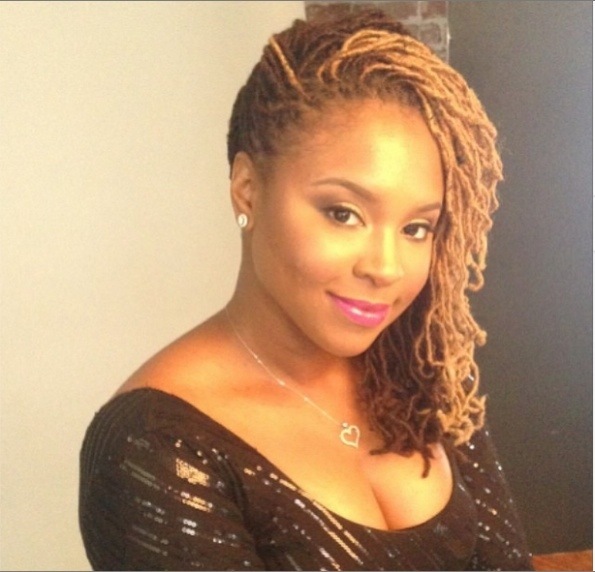 Be sure to watch TORREI and more this season on Atlanta Exes on VH1.